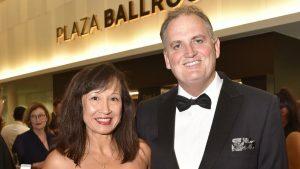 The Australian’s investigative journalist Hedley Thomas and composer/producer Slade Gibson were announced as the winners of Australian journalism’s highest honour in Brisbane tonight. 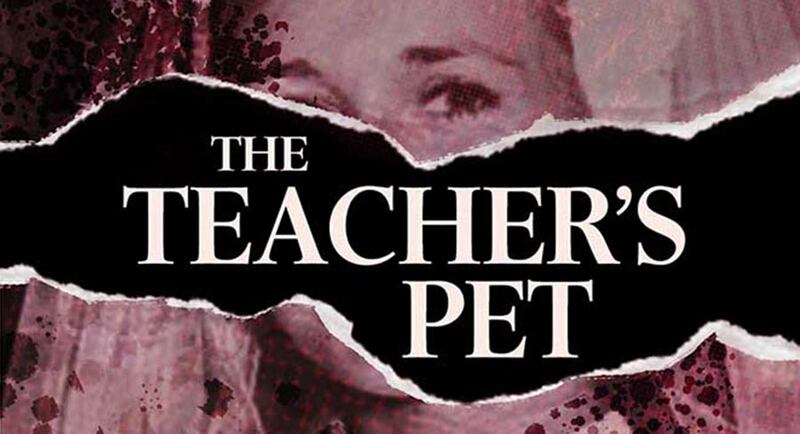 The Teacher’s Pet explored the 1982 disappearance of Sydney mother Lyn Dawson, bringing investigative reporting to 27 million listeners around the world. Thomas wrote and recorded an average of more than 15,000 words each week, as new informants came forward and the investigation unfolded in real time. Gibson added original music and audio production. 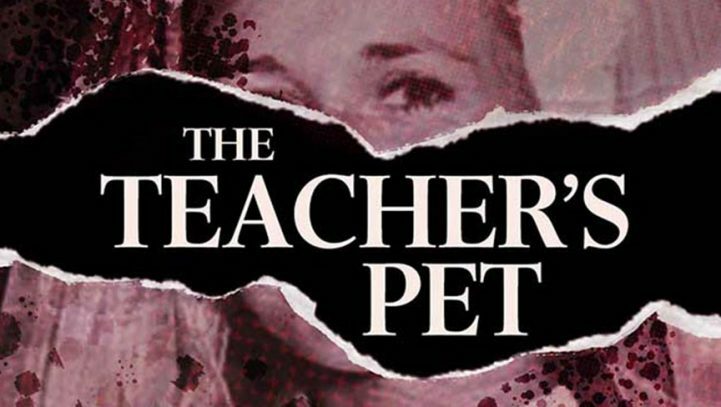 The Teacher’s Pet is the only Australian podcast to go to number 1 in the US, the UK, Canada and New Zealand. Journalist Hedley Thomas and wife Ruth Mathewson at the Walkley Awards. Having won the Gold Walkley previously in 2007, Thomas joins an elite club. The only other person to win the Gold Walkley twice in the award’s 40-year history is the legendary cartoonist Ron Tandberg, who passed away in January this year. For more information about the Walkley Awards, click here.